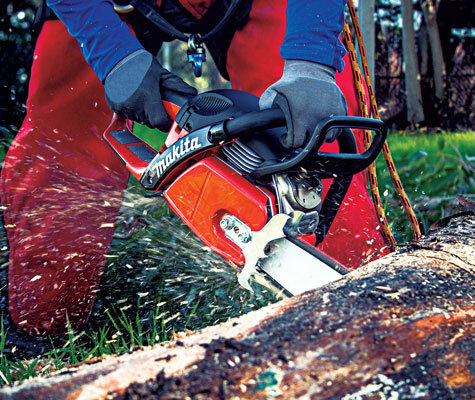 Gas-powered outdoor equipment offers power and efficiency. 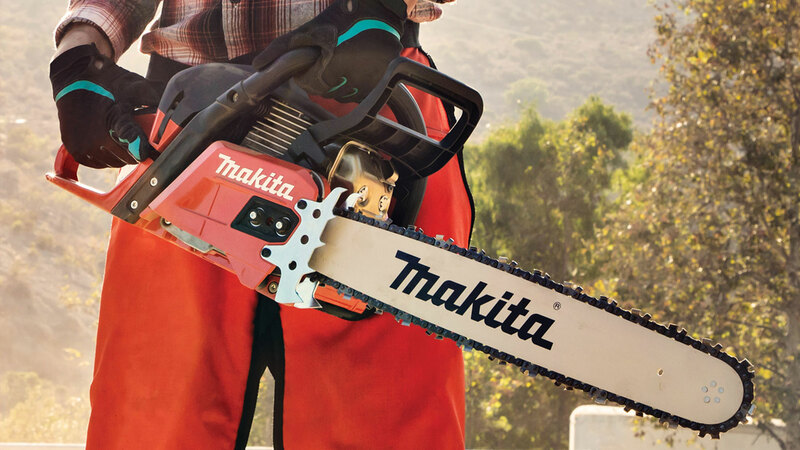 The exclusive MM4® 4-stroke unleashes your potential so you can power through jobs without hesitation. 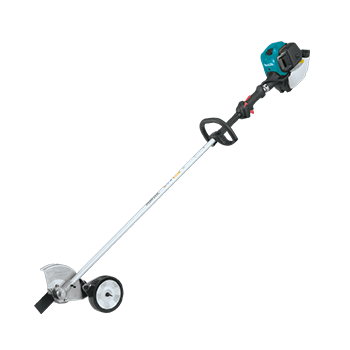 Makita® 2-Stroke power equipment offers fast starts, reduced weight, and compact designs so you can take control of shaping the landscape and the future. You hold the power. How will you rule the outdoors? Unleash your potential with MM4 Stroke and power through jobs without hesitation. No oil mixing, lower costs and reduced emissions mean less stress, more savings and a better world. With power and efficiency are on your side, how will you rule the outdoors? 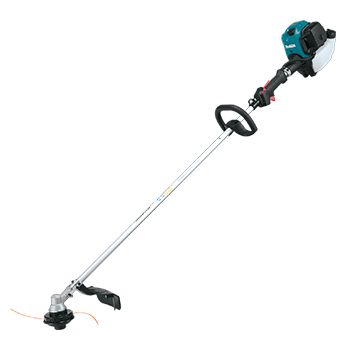 Makita® 2-Stroke outdoor power equipment offers fast starts, reduced weight, and compact designs. Take control of shaping the landscape and the future, because you have the power. How will you rule the outdoors? 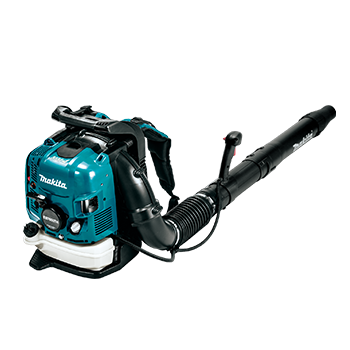 Makita offers a solution with powerful MM4® 4-stroke engine outdoor equipment. 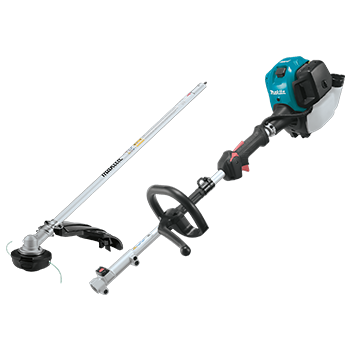 The Makita® MM4® 4-stroke advantage means no more fuel mixing for simplified operation and no need for a separate mixed oil-fuel can. 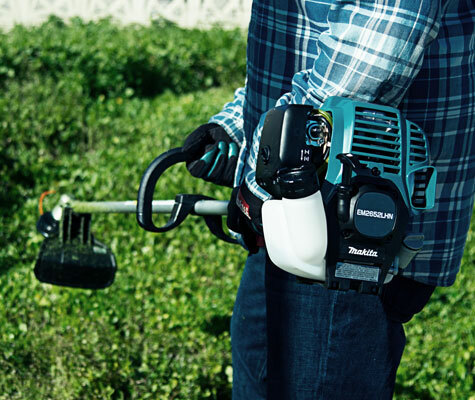 With automatic engine decompression that reduces pull start force by 40% for faster, Makita® MM4® 4-stroke outdoor power equipment provides easier starts. You also benefit with lower noise, reduced emissions, and the added durability of a commercial-grade 3-ring piston. 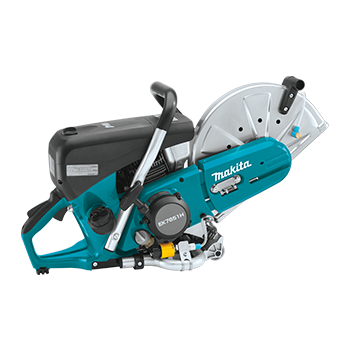 Makita® 2-stroke engine technology is engineered for efficiency. 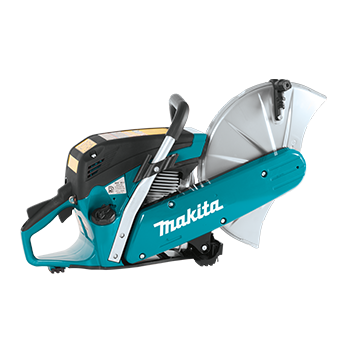 The Makita® 2-Stroke Chain Saws combine a high power-to-weight ratio with easier starts and lower vibration for a full range of applications. 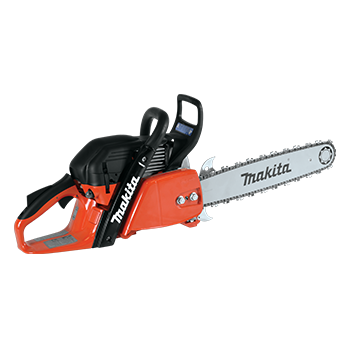 With the combined legacy and engineering experience of Dolmar GmbH, is the world's original manufacturer of gas chain saws, Makita offers an expanding line of chain saws for professional, farm and ranch, and occasional use. 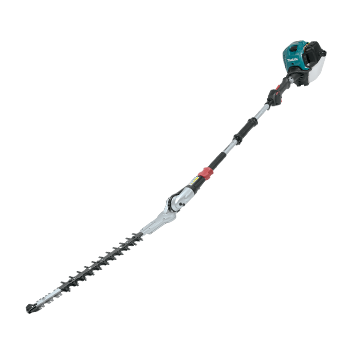 Makita® 2-stroke chain saws now carry a warm red trade dress which is strongly preferred on landscaping and forestry job sites. Powerful and fuel efficient 25.4 cc 4-stroke commercial duty engine.